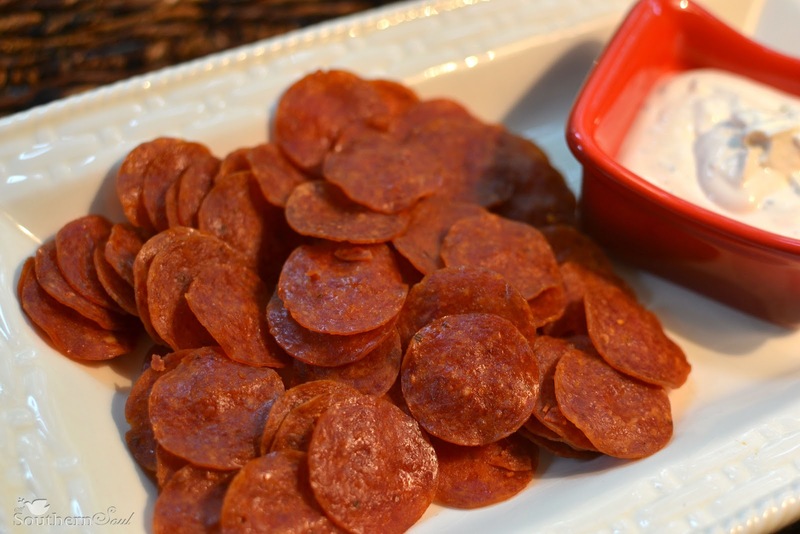 For a low carb snack that everyone loves, bake up some pepperoni for an unexpected chip! 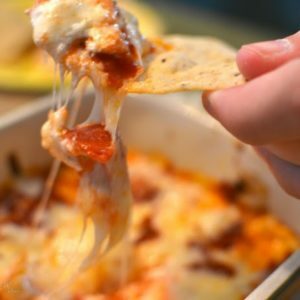 This quick snack is so crazy it’s almost embarrassing…but I just had to share! I came up with borrowed this after seeing something similar on a restaurant menu. Well, for what they were charging for their appetizer you can make a whole tray full of these chips! Just grab a bag of sliced pepperoni from the grocery, bake until crunchy, make a little dip and you are good to go. 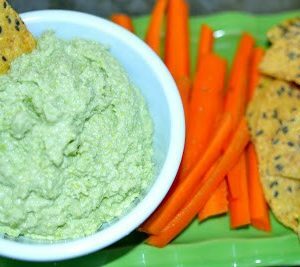 This is a cheap and cheerful snack that everybody loves! 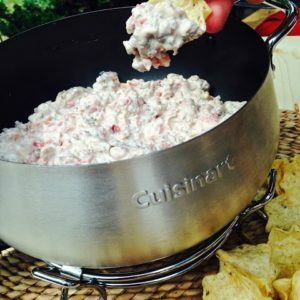 Getting bored of regular chips with your dip? 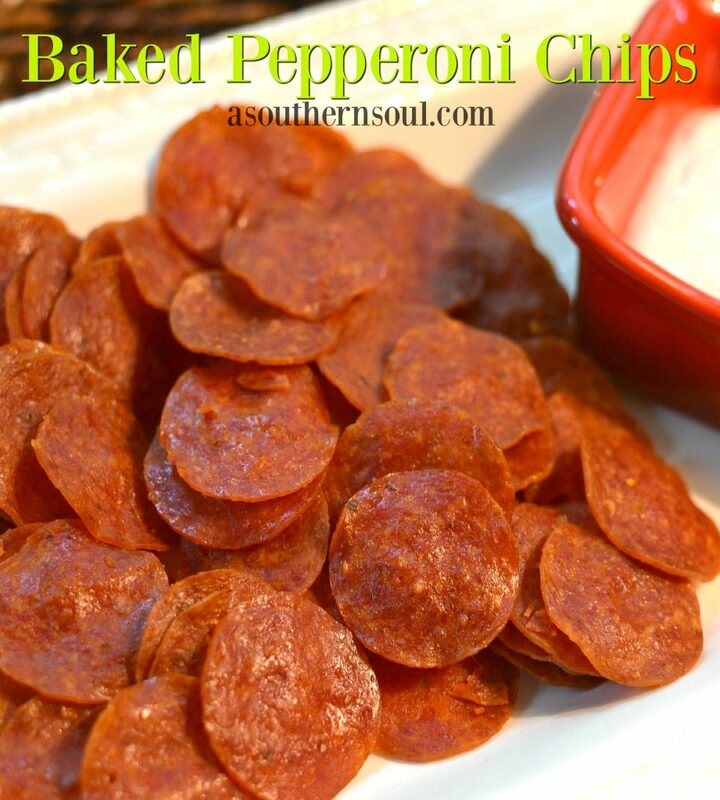 Try these pepperoni chips instead. Place chips on wire rack on baking sheet. Bake in oven for 8 to 10 minutes. Remove from rack and place on paper towels to remove any excess fat. Oh my goodness this sounds like my kinda snack! 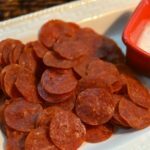 Pepperoni is one of my weaknesses, and this sounds so good! I've made pancetta chips before, but this sounds so good too! Would be great for a party! Thanks Maria! My boys love to pack these for lunch and it's a great snack when they get home from school. 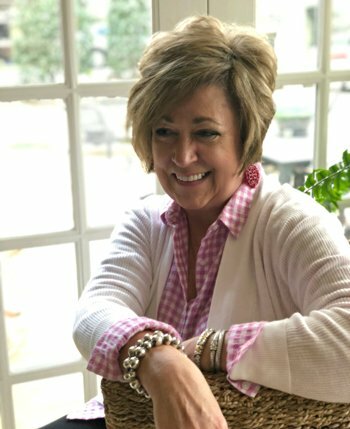 You are so right about a party…they are awesome with a "cold beverage!" Looks SO good! LOVE pepperoni – they won't be greasy this way.